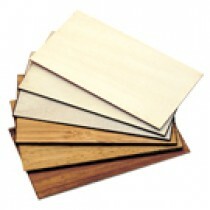 Our Swedish Baltic Birch is hand selected from a local source to ensure look and desired effect. 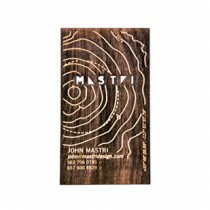 We make these cards in a super thin 1/64", or in 1/32" Birch Plywood designed to be flexible and strong. 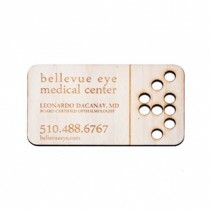 We have figured out how to control your graphics to provide this fresh style of laser etched wood business device. 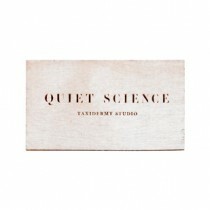 A great talking point for your business or profession. 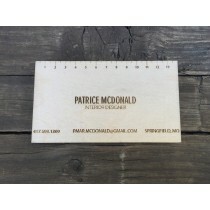 We offer custom cards in a variety of materials including teak, alder, bamboo and basswood. 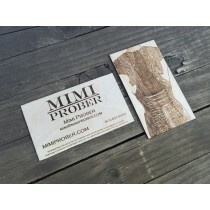 Upload your design easily using our standard size card templates.